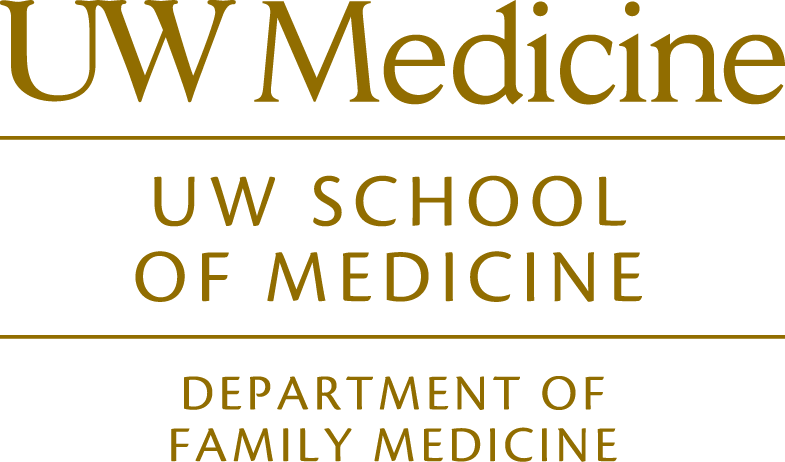 Dr. Fausto is the Medical Director of Palliative Care for UW Medicine. He also serves at the Associate Director for the Palliative Care Service at University of Washington Medical Center and an Assistant Professor in the Department of Family Medicine. Lastly, he is the co-director of the palliative care track of the Chronic Care Clerkship for 4th year medical students at UWSOM. Dr. Fausto earned a bachelor's degree from Grinnell College and his M.D. from University of Medicine and Dentistry of New Jersey - New Jersey Medical School. He completed his residency training in family medicine in the Department of Family and Social Medicine at Montefiore Medical Center, followed by a Hospice and Palliative Medicine Fellowship at Montefiore Medical Center - Albert Einstein College of Medicine in New York. Following fellowship, he joined the Albert Einstein College of Medicine faculty as in the Department of Family and Social Medicine. He held multiple positions during his time at Montefiore Medical Center including Fellowship Director for the Hospice and Palliative Medicine Fellowship and Medical Director of the Palliative Care Service. His administrative role at UW includes clinical work, teaching, and research. Fausto, James. Balancing emotions and reason at the end of life. KevinMD.com, 11-23-2014.